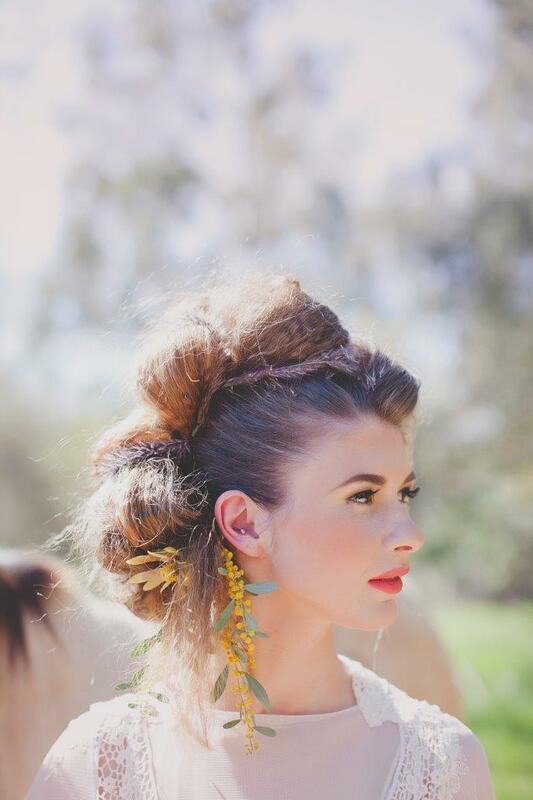 Hair and Makeup on the Runway by the Beauty Experts at Detour Salon! 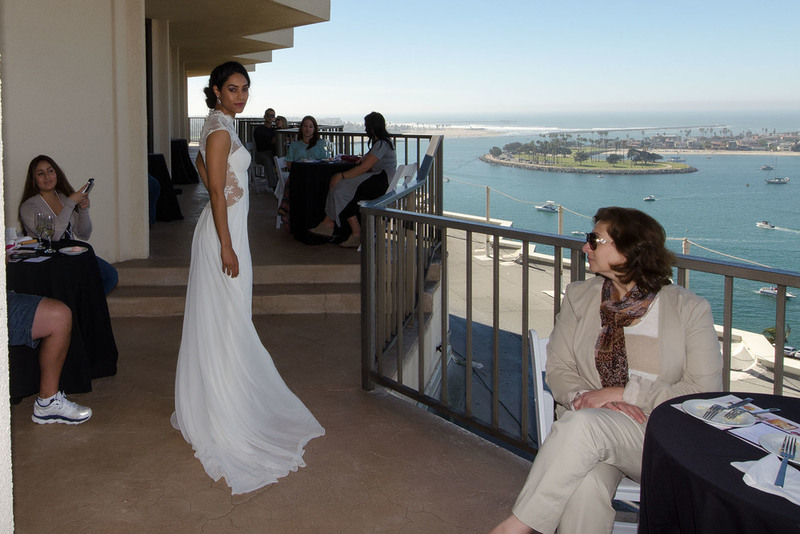 The Wedding Party EXPO is famous for our gorgeous, on-trend Fashion Shows featuring the latest in amazing bridal fashions! 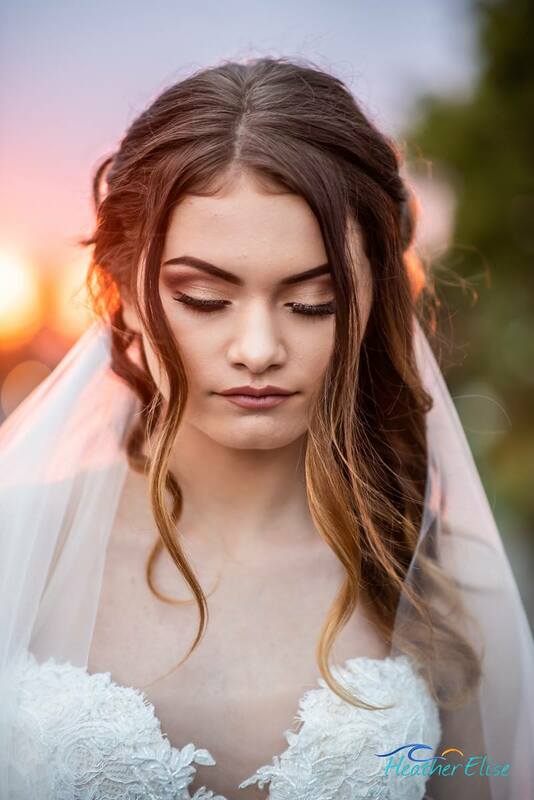 And of course no runway show is complete without gorgeous, wedding-perfect, hair and makeup, like the stylings by the team at Detour Salon! 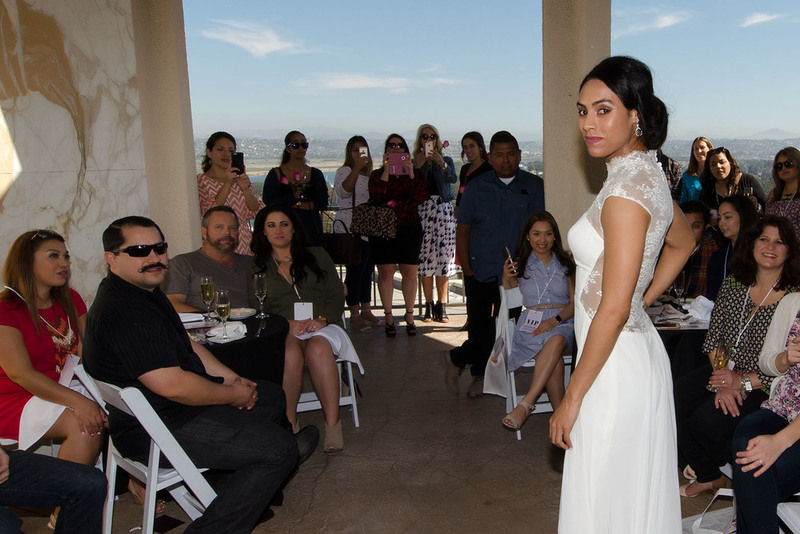 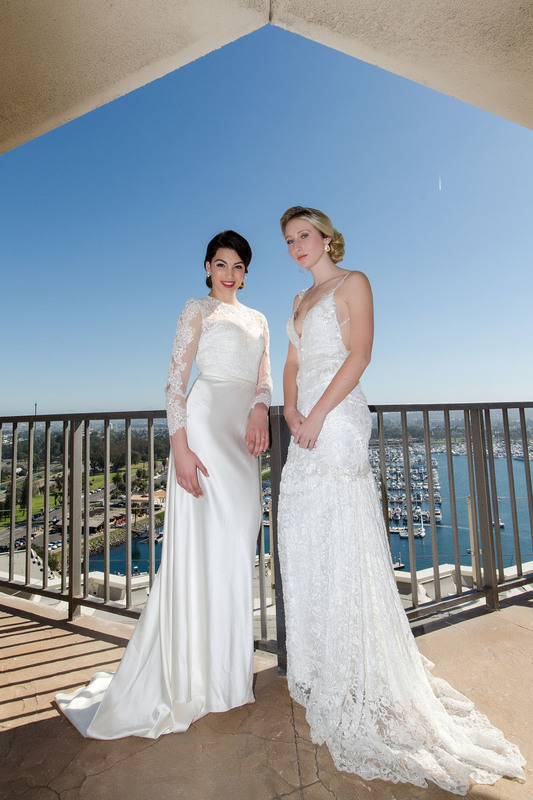 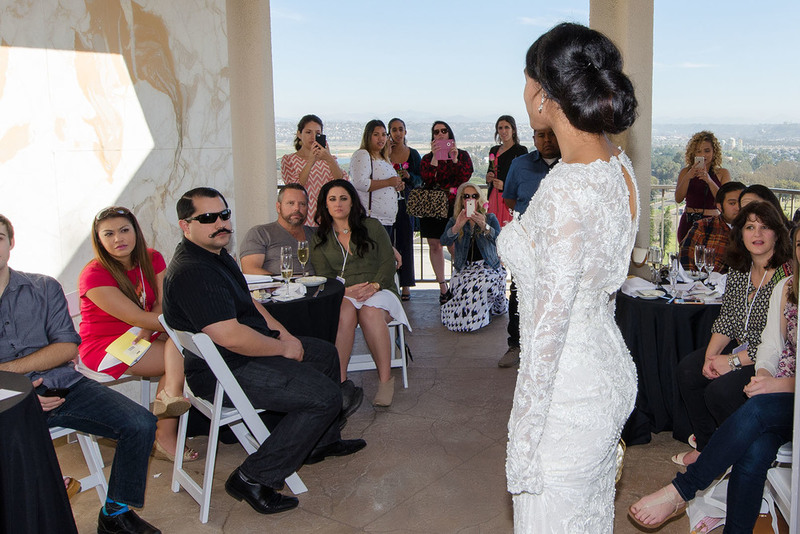 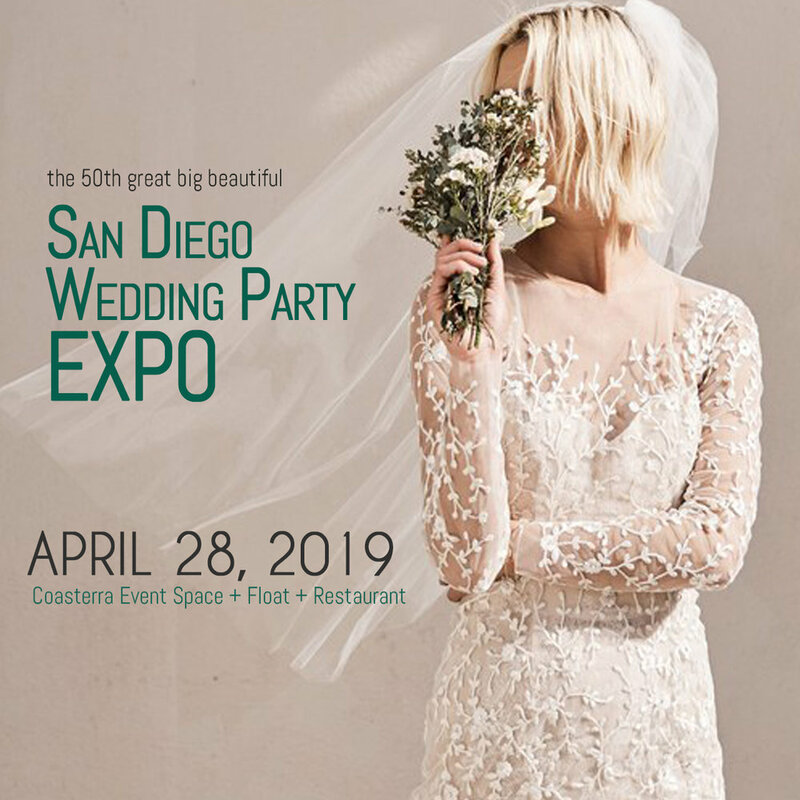 Don’t miss the April 28, 2019 Wedding Party EXPO at Coasterra [Fashion Show @3:00 on The Float] featuring the work of Detour Salon’s talented team of wedding experts! 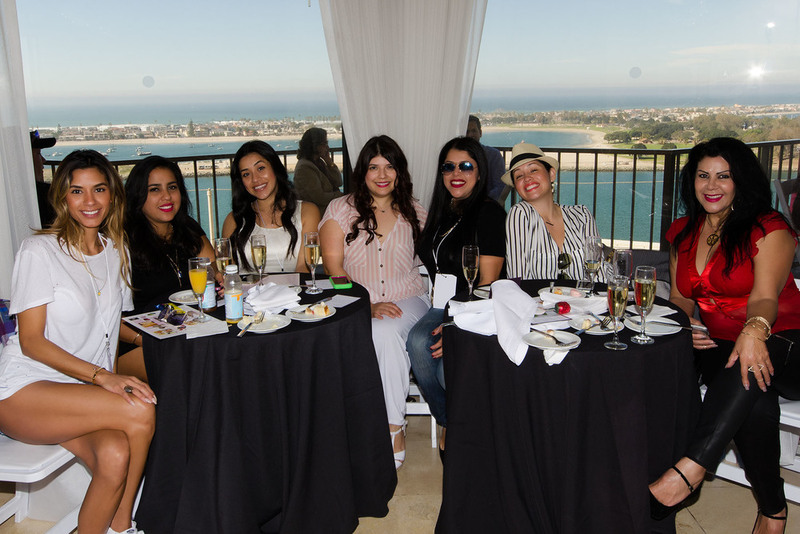 Get your advance tickets here and save.